Rail union RMT today slammed Merseyrail for wrecking crucial talks aimed at reaching a solution in the current guards safety dispute. 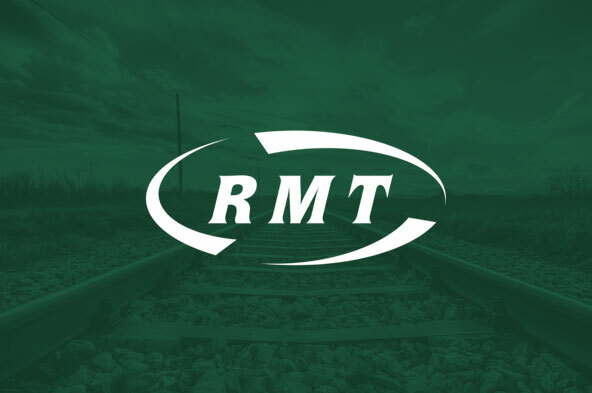 The talks broke up after it became clear that the company were not serious about any meaningful negotiations and that they seemed more concerned about trying to rubbish the three key elements around staffing, funding and safety RMT had put up for discussion. Merseyrail were in a rush to collapse the talks so they could spin out their pre-prepared media lines which is an insult to their staff and their passengers alike . Merseyrail’s intransigence and determination to bring in Driver Only Operated trains at all costs, sees the dispute continue. The company were forced to admit this morning in the talks that they do not yet have safety validation for their proposed method of operation. They have also been forced to admit that they will not be contributing a penny-piece from within their own fat profits to maintaining public safety. These two issues go right to the heart of the dispute. “The blame for collapsing today’s crucial talks lies firmly and squarely with Merseyrail who appear to have no interest whatsoever in discussing the core issues at the heart of this dispute. “Merseyrail’s intransigence and determination to bring in Driver Only Operated trains at all costs, sees the dispute continue and RMT's executive will now consider a report from our regional officer and the next steps in our industrial, political and public campaign."